Oyster Bay is a special place. Here in the South Pacific Ocean, on the tip of the Marlborough Sounds, it's a world away. For many wine lovers around the world it's a special wine too. From New York to Sydney to London and beyond, we are enormously proud Oyster Bay is one of the most sought after Super Premium wines internationally. From the moment we released our first vintage, we knew. Not only did we win 'best in world' for our Sauvignon Blanc in 1991, we thrilled palates with New Zealand's unique cool climate flavour intensity. Oyster Bay is a passion. It's a vision. 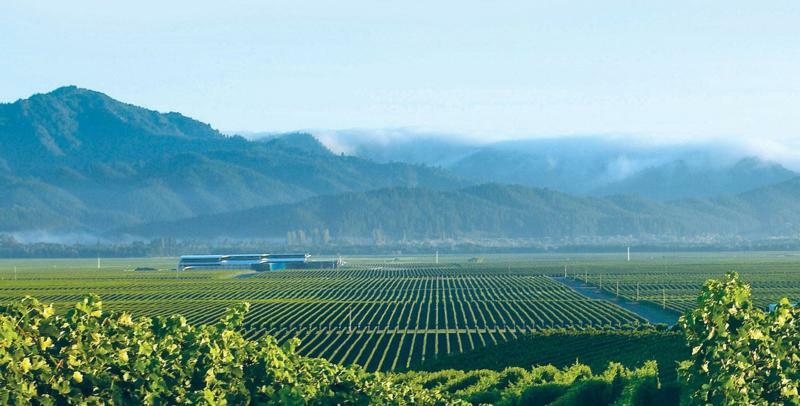 It's a single minded promise to bring the best of New Zealand wine to the world. We don't make reserves, anything more or less. We don't reserve anything. We are the same family that's been here from the very beginning, only grown a little, and learnt a lot. Oyster Bay has many stories. We can't wait to hear yours.